Join the Finlandia University IRB Committee for a step-by-step workshop in completing and submitting an IRB application. This workshop will serve to assist current seniors finalizing their capstone research protocols but it is also useful to other students considering research projects involving human subjects as well as faculty who want to navigate changes in the IRB application process implemented last month. The workshop will begin at 12:10 p.m. sharp so that students will have time to walk through the process as a group and then to receive individualized assistance from IRB committee members. Students should feel free to bring a bag lunch. A copy of your certification of Human Subjects training. A copy of your current research protocol (aka the research plan you developed in the capstone prep class). The name and contact information of your faculty research sponsor. Typically this will be the professor chairing your thesis committee. Be sure they know you are putting their name on your application and approve of their name being on the application. Any questions you have about the process. The most current application forms and consent templates will be provided at the workshop. 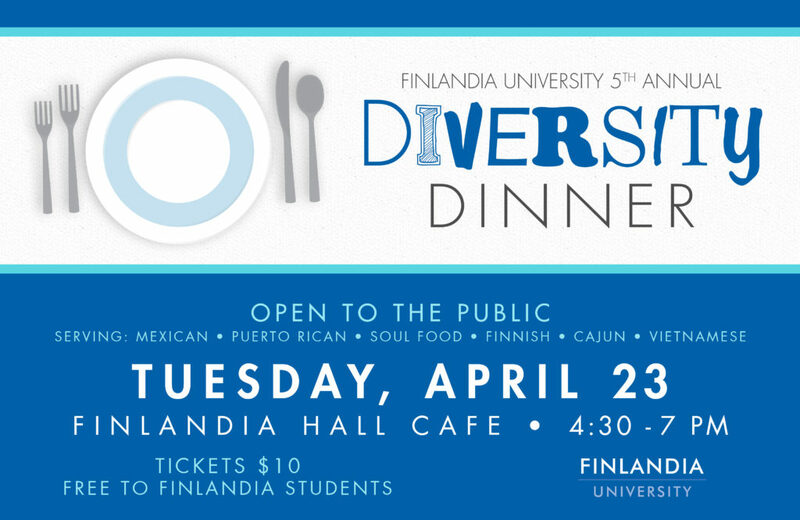 If you have questions, please contact Dr. Hilary-Joy Virtanen, IRB Chair, at hilary.virtanen@finlandia.edu.